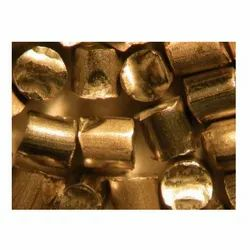 Our range of products include brass shot. We are manufacturer of Brass Shot.Our products comply with the requirements described in SAE J441. These products are available as fully conditioned to spheroids or cut edges rounded by conditioning.